Manchester City have been joined by German outfit Borussia Dortmund in the race to sign talented Crystal Palace defender Aaron Wan-Bissaka. 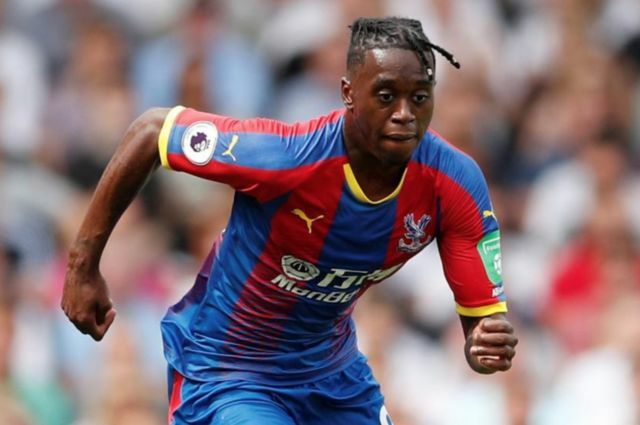 Wan-Bissaka has been one of the breakout stars of the season in the Premier League this year, with the youngster constantly impressing fans with his consistent performances for the Eagles. 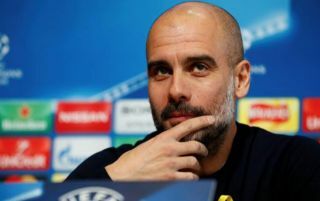 These performances seem to have caught the eye of Man City, who the Sun report are keen on signing the player, however they now face competition from Dortmund in the race for the 21-year-old after the Bundesliga side joined the hunt. The Sun’s report also states that Wan-Bissaka is rated at £40M, a fair price to pay for a player of the Englishman’s potential. Wan-Bissaka has been a key part of Crystal Palace’s side this year, with the defender having one of the best tackle ratios in Europe, an impressive feat for a player as young as he is. It may be wise for Wan-Bissaka to turn down Man City in favour of a move to Dortmund if the career paths of Jadon Sancho and Reiss Nelson are anything to go by. Both Nelson and Sancho are impressing massively in the Bundesliga this year, as the duo look to gain valuable game time in a division that isn’t the Premier League. If Wan-Bissaka does decide to leave Palace, it’ll be interesting to see if the 21-year-old decides to move to the reigning Premier League champions, or follow the footsteps of Sancho and Nelson and move abroad to Germany.